Specification Heavy duty. 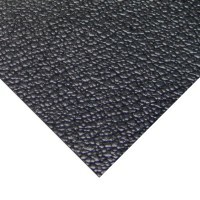 Black Textured Vinyl. Cabinet covering. ..